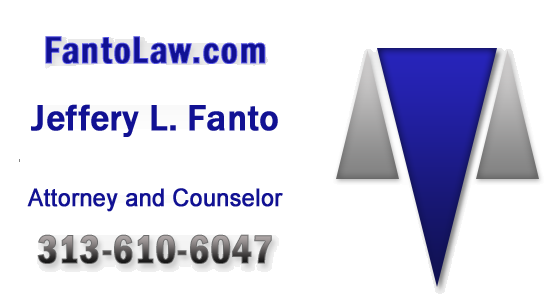 Welcome to Fantolaw.com, your “go to” place for the practical information you need regarding your traffic tickets, drunk driving arrest, pending criminal charges, probate questions, divorce, child support and custody issues, and other civil matters like personal injury, contracts, business creation and real estate deals. 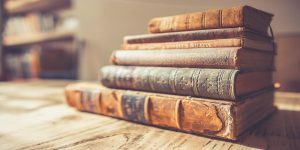 After nearly thirty years in practice, I have learned one of the toughest things for people to do is to find the right attorney for their problems at the right time. I have also learned that everyone who comes to me for help may not be in the right place. That’s why I don’t charge for an initial consultation. Ever. That first meeting gives me a chance to meet you and determine what your needs are and how best to address them. It also gives you a chance to find your comfort level with me. And just because I handle all of the types of cases I mentioned, it doesn’t necessarily mean I would be the right fit for your particular case. That’s why my experience works in your favor. 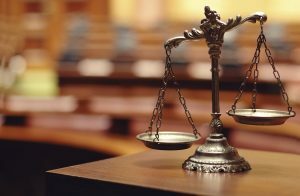 If I don’t feel I am the right attorney for you at the time, I can direct you to other attorneys I have worked with, or in some cases worked on the opposite side of a case, who would be a better fit for you. And as is often the case, I may even tell you that you do not need an attorney! There are times when you can handle something yourself and all you need was pointed in the right direction. There are times when, even if you’re in the right, your case may not be worth your time and money to pursue. I’ve told many a client you can pay me a lot and win, or pay the other side a little to go away (even though my wife tells me to quit saying that). You need someone to be honest with you and tell you that. I look forward to working with you and who knows, maybe you’ll end up in my Highlight Client section. Above all, Enjoy the Day!